This is such a fun activity! 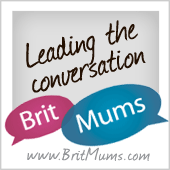 It combines two of our favourites – messy play and painting! This is simple, fun and suitable for all ages from toddlers up! It has been a while since we last did this and a recent post from Left Brain Craft Brain inspired me to try it again. Doodles and Oodles then spread the the foam over the trays so that they were covered in a thin layer. They then poured some paint onto the tray and used their brushes to swirl the paint through the foam. Once they were happy with their designs they gently placed their sheets of card onto the trays and gently rubbed. Carefully they peeled back the card and revealed their prints. Doodles experimented with several colours and patterns and Oodles decided to dip her brush into the foam and paint with it on her sheet. We left the sheets to dry and a few hours later our works of art transformed into these “marbleised” prints. D and O were thrilled with the outcome but to be honest the process was so much fun and the real highlight of this art activity. Oh that is awesome!! Thanks for this idea! You’re very welcome- have fun! Oh this is delightful and such fun. 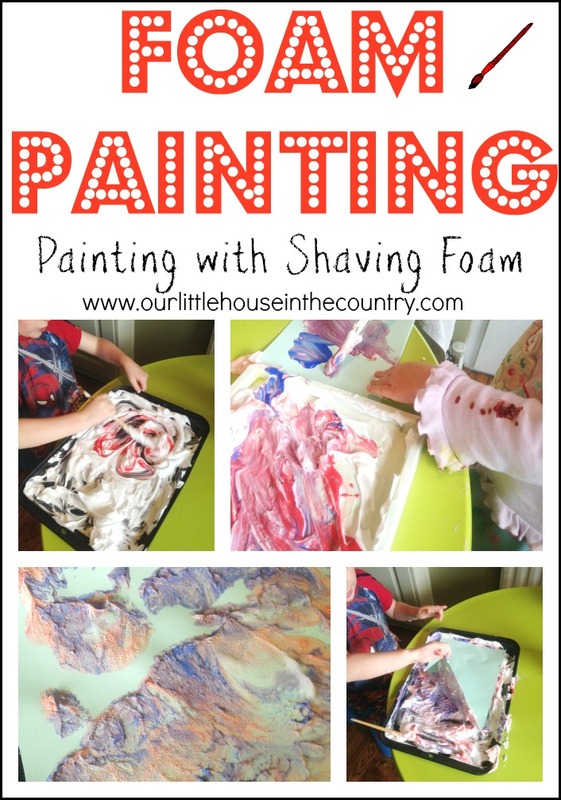 Shaving foam is such a great sensory activity!